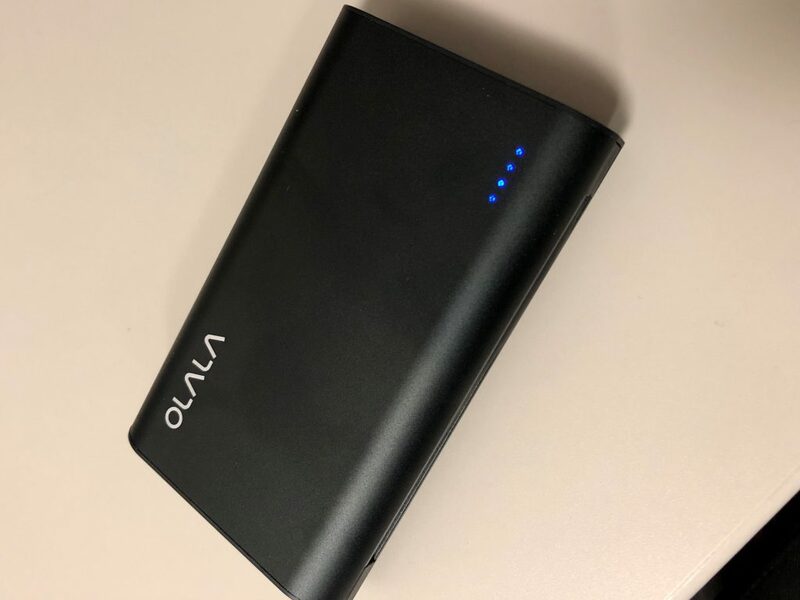 Over the past few weeks, I’ve had the opportunity to test and review the OLALA S70-i Power Bank. This power bank offers a 7800mAh battery and includes a built-in lightning and micro-USB cable. 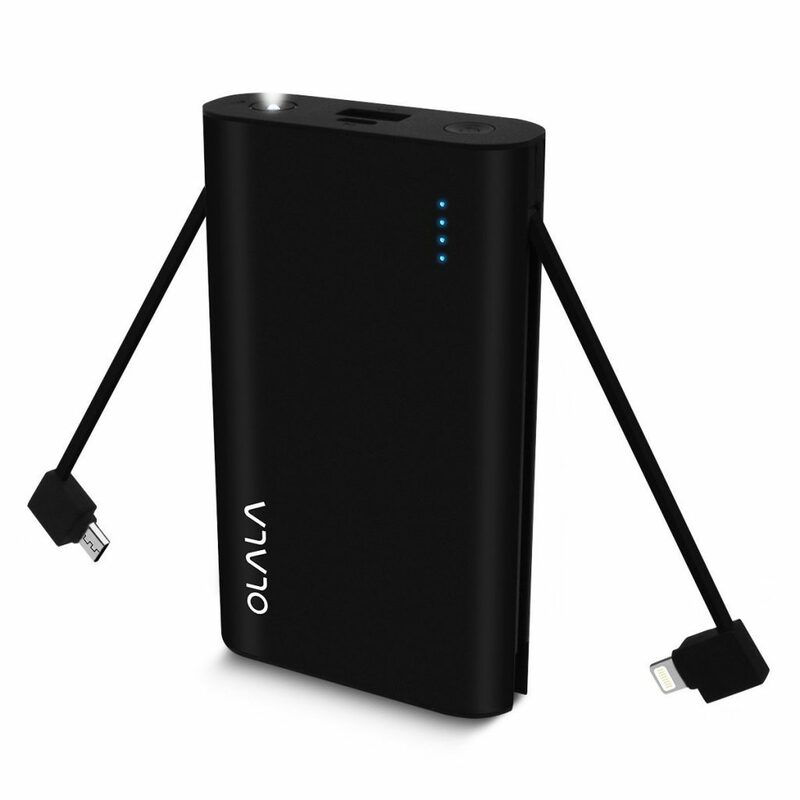 I have reviewed a few other OLALA products and multiple power banks. This one is similar in design to the other OLALA power banks I’ve reviewed. It is thicker and heavier than other power banks on the market, but it feels sturdy and solid. Since it has built-in cables, you don’t have to worry about carrying your phone’s charging cable with you either. The OLALA S70-i Power Bank will charge an iPhone at a rate of about 1% per minute, which is pretty standard. It won’t automatically detect when you plug your phone in, so you have to remember to push the power button to begin charging your phone. The battery is large enough to charge an iPhone over 2.5 times. The power bank also includes an LED torch flashlight. Most phone cameras can be used as a flashlight too, but this gives you another option. You long press on the power button to turn the flashlight on and off. I would recommend this power bank to anyone looking for an inexpensive power bank with built-in charging cables. While it is heavier and bulkier than some others, it still fits nicely into a pocket inside a bag. You can purchase the OLALA S70-i Power Bank on Amazon, currently on sale for $29.99 with Prime.